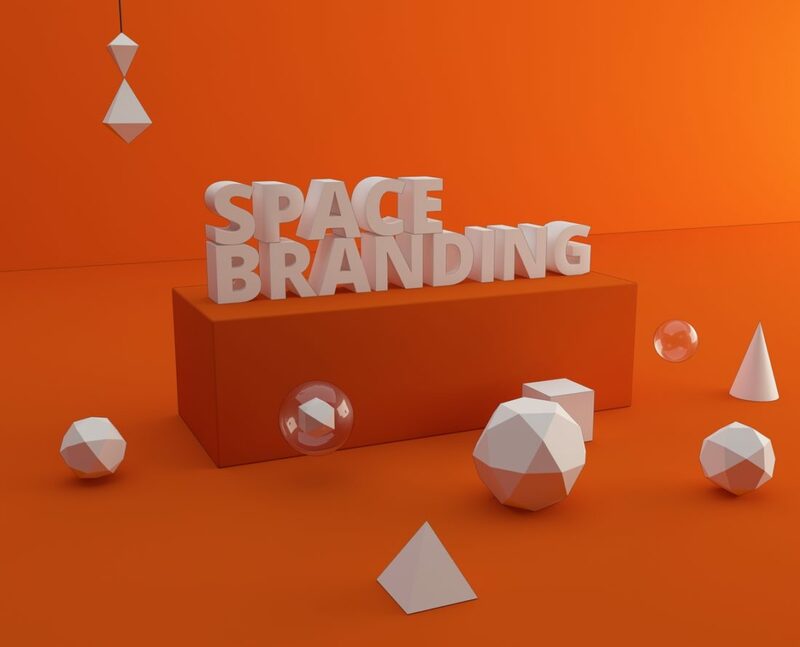 Space branding is a tool to create intimate and meaningful connection between a brand and the audience. When people interact with your brand, it is an opportunity to create a memorable lasting experience to move from a simple interaction to a long term engagement. 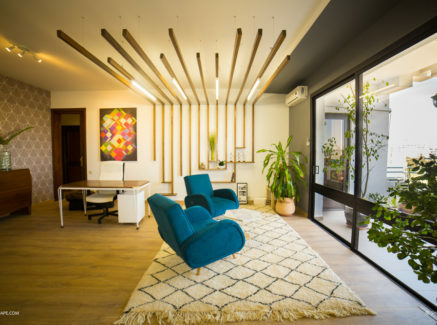 This experience could be created through a design, a space,a smell, a packaging etc..
Space design encircles many design disciplines, including interior design and graphic design. It translates brand strategies and visual identities into space branding systems suitable for implementation into the built environment. It helps inform and educate both employees and clients just as another communication tool, whether it is a brochure or a website, which makes it mandatory for every business. 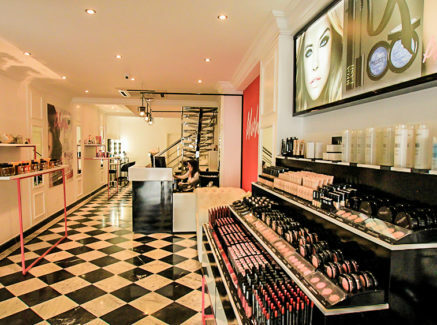 Space branding builds passion – and heart - around your brand. At SHAPE, we believe that your space is the physical expression of your brand. Your environment reflects your brand messaging, giving you the opportunity to create a lasting impression and express your true dedication. We offer the best in design, technology and communication to develop the customer experience that connects your journey to your audience, thus leading to long-lasting results. Considering the insights and behaviours of your audiences, we craft strategic displays for spaces, retails, exhibitions stands, events and products, in a tangible and three-dimensional design. With deep knowledge of user behavior and design strategy, paired with our expertise in interior, furniture, signage and three-dimensional design, we generate an environment that is unique to you and special for your customer.